Are you one of the prospective students sitting for 2019/2020 Joint Admission and Matriculation Boards examination, who wish to be guided on how to obtain Jamb E-pin or to know more about the registration process. The registration of Jamb have started long ago and if you have not registered yours then you need to hurry now before the closing date but before then read my instructions on how to get your Jamb e-pin easily plus the registration process. How much is the Jamb UTME forum? Jamb UTME registration system has changed and no longer the old model way but things has become a lot easier, to get started you need to first create your Jamb profile. 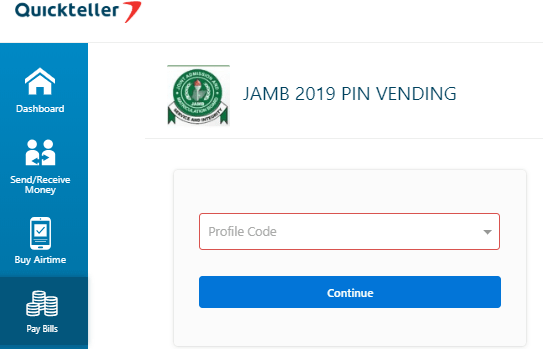 If you don't have a smartphone or computer with data connection then registering your Jamb E-pin through this shortcode is your sure bet, simply send Surname, First Name and Middle Name (where applicable) by SMS to the JAMB shortcode, 55019. First, you must have a valid email address that you still remember the email address and password if not you need to create a new Gmail account by visiting gmail.com you can do it with your phone or laptop but if you can't ask someone to help you on how to open email account. If you already have an active email address then don't bother registering another one, the next thing to do is to create your Jamb profile through this link: https://www.jamb.org.ng/efacility_/ValidateeMail and then you will see the registration form, fill your details accordingly and click verify email. Once you hit verify email they will send a confirmation code to you to verify whether the email is still valid or not and as well verify that you are the rightful owner of the email and still has access to it. What do you understand by Jamb e-pin, this has replaced the old Jamb scratch card that we used to buy for Jamb registration but you don't need to stress yourself anymore looking for where to buy scratch cards. Since you have your profile code you can get your e-pin easily with no single stress but I will show you how to get if from quickteller. 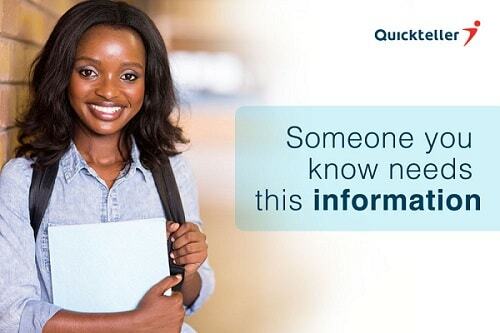 With the help of Quickteller you don't need to run from one place to the other looking for where to buy Jamb e-pin, all you need to do is to follow the easy steps below and everything will be over in few minutes. Step 1: Send your “First Name - Middle Name - Last Name” to short code “55019”. Step 2: You’ll receive an SMS acknowledging receipt of your request. Step 3: You’ll receive your unique process code via SMS. Step 4: Use the process code (User ID) to get your ePIN on www.quickteller.com/jamb. Now that you have your e-pin what next? Complete the registration process following this guideline below as provided by Jamb. xv. There will be no offline registration, as all the accredited CBT centres have been empowered for real-time online registration.